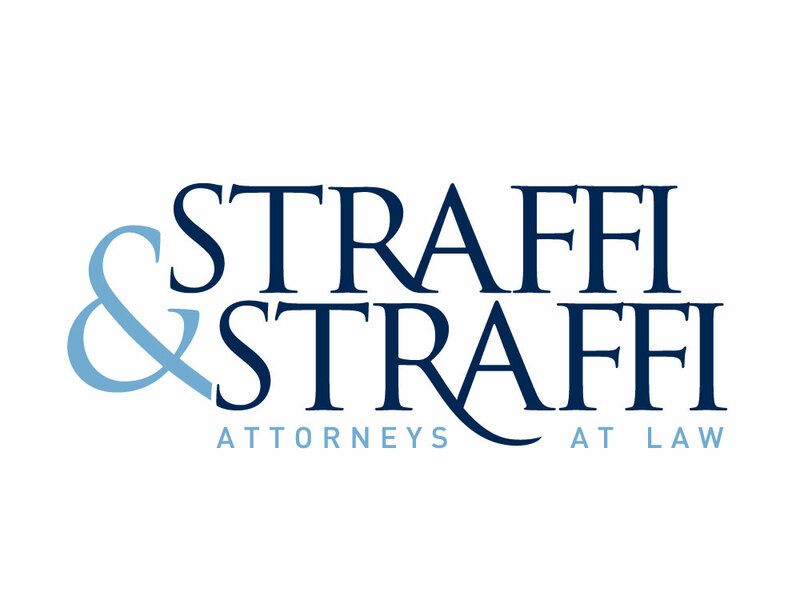 To create an elegant, sophisticated logo design for this family owned and operated law firm. Solid, traditional typefaces blend with a modern color scheme to create a gorgeous, yet conservative logo design. This logo design is part of a larger advertising effort that includes printed materials and a new website design and was the winner of an American Graphic Design Award.